GALAX (KFA2 in Europe) showcased its GeForce GTX 1070 with a Single Slot design. This new graphics card is extremely compact and it is also the world’s first high-performance graphics card in a single PCI slot format, which is quite complicated due to the temperatures, that is why the company has made a solution as it promises to dispel without problem with the generated heat. The company employs a radiator made of pure copper, which dissipates much better than the traditional aluminum radiator with a copper heatpipes that help to transfer heat across the radiator. This copper radiator is cooled by a blower type fan (turbine) cooler that pushes the air out of the exhaust vent on the back, with the PCB smaller than the Founders Edition card, and it uses an extended shroud cover. 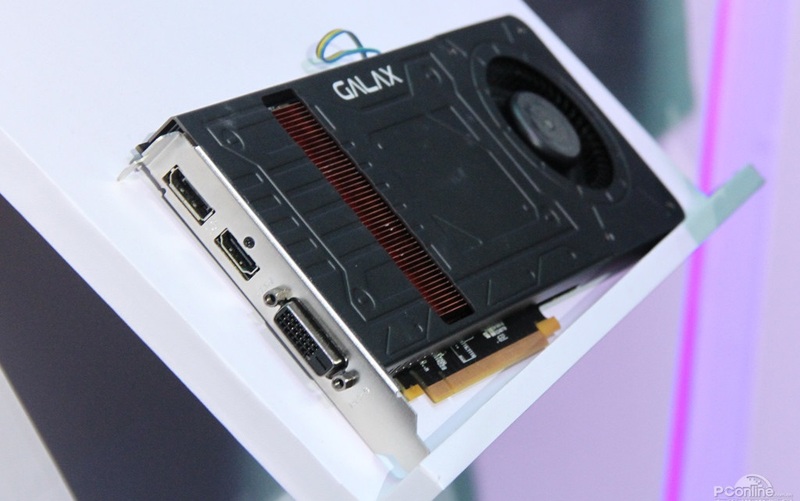 Galax promises even better temperatures than “Premium” reference model. 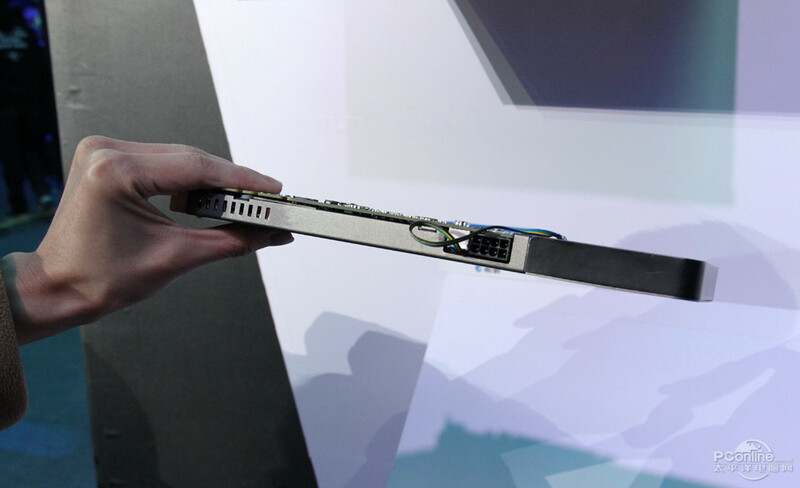 The GALAX GeForce GTX 1070 graphics card is powered through a single PCI-Express 8 – pin connector and it offers three video outputs as a 1.4.a DisplayPort, HDMI 2.0 and DVI. This new graphics card will go on sale in the next year (2017) with a retail price of around $379.